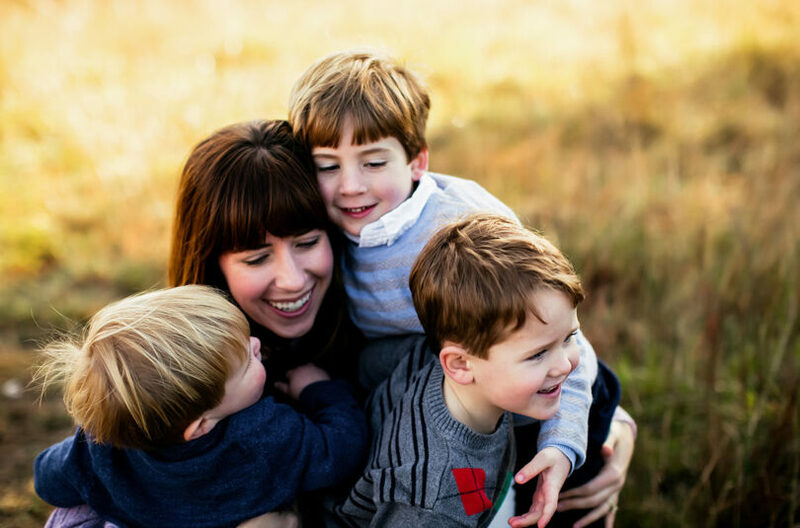 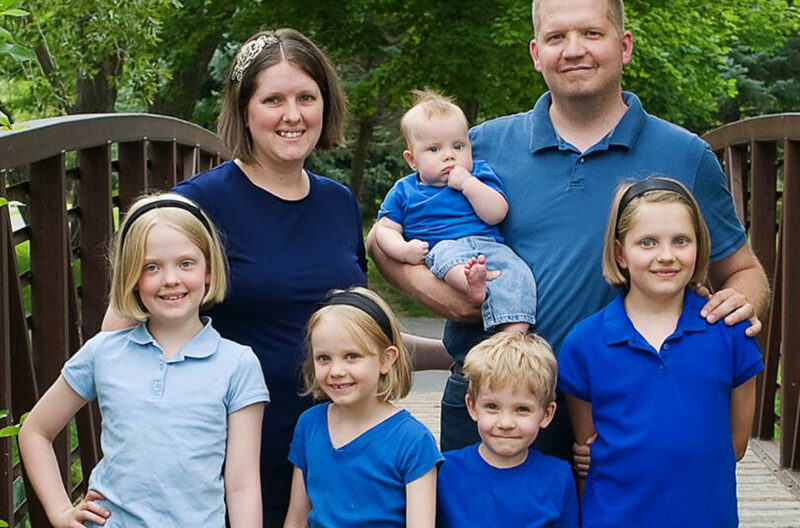 Indianapolis mom of four and the woman behind Indy with Kids, Katy Mann, shares a fun story about seafood in her family and tips on getting her kids to eat more fish. 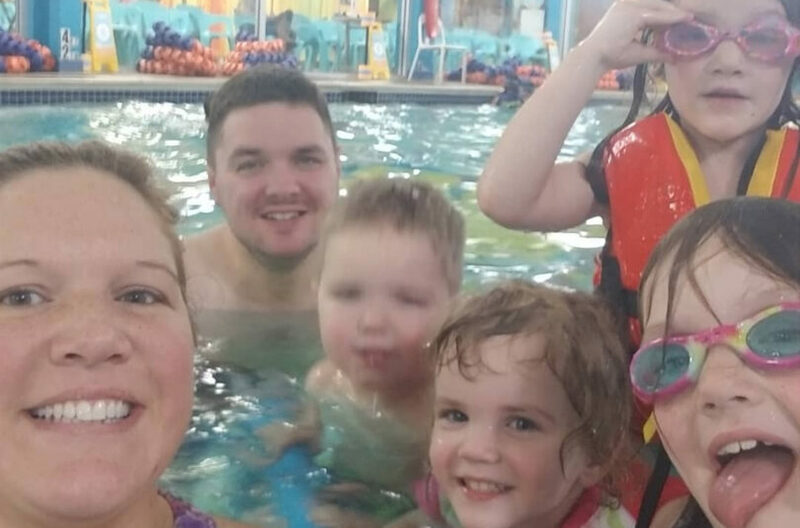 Indianapolis mom of two Stephanie Hart shares how she eased seafood into family favorites to now has Little Seafoodies! 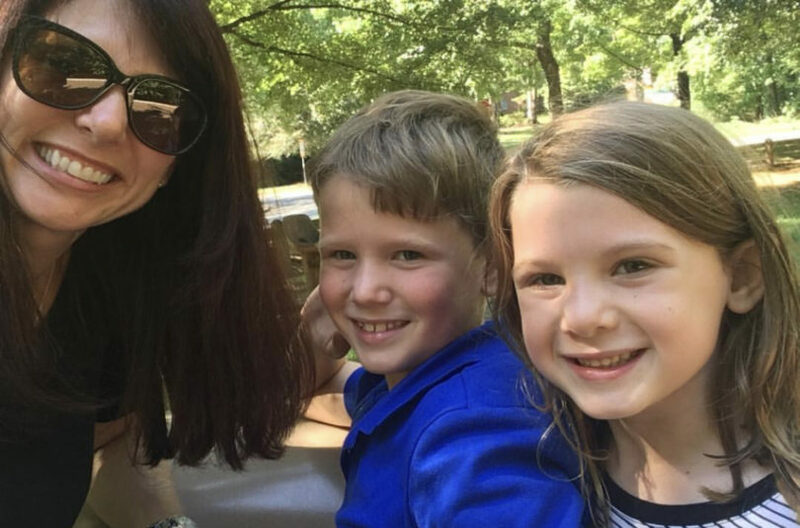 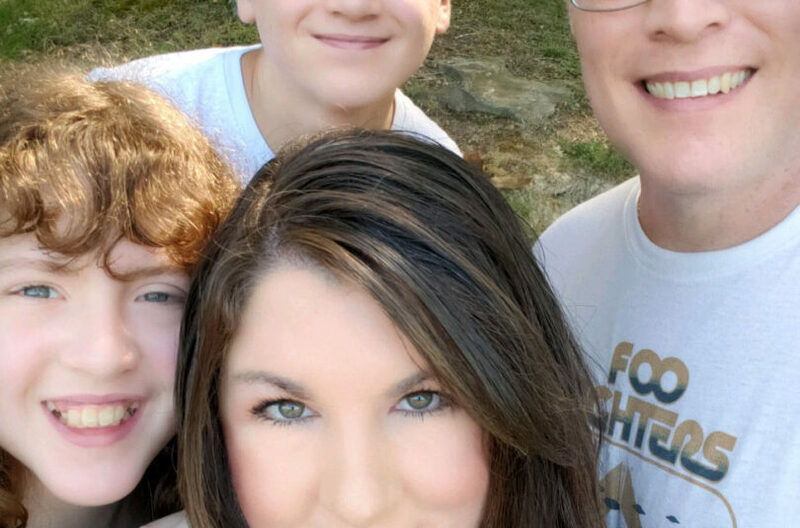 Jennifer McGuire shares her best mom advice on how she gets her three kids to eat seafood - and how not to stress about it! 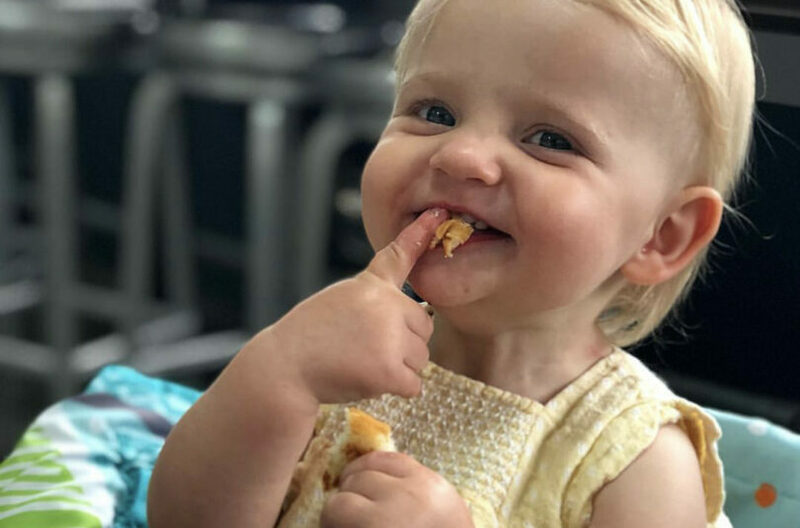 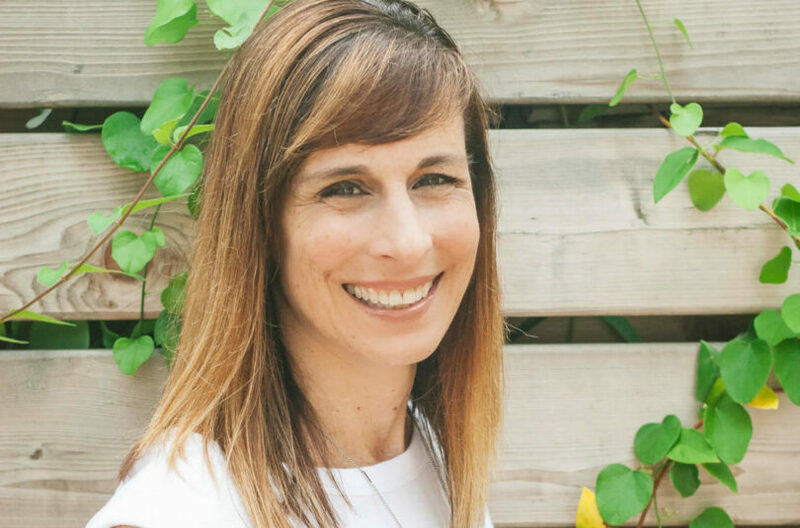 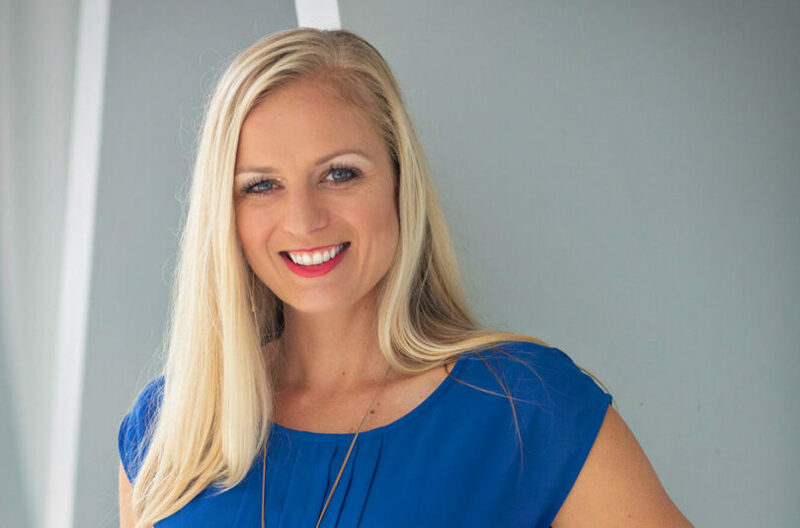 Mom and co-founder of Teaspoon of Spice, Deanna Segrave-Daly, shares tips on how she got her picky eater to eat healthy seafood.